The cable that connects the sensor with the monitor enclosure is 6 feet long. 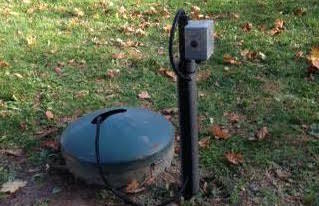 The enclosure has a magnet and is intended to be mounted on your propane tank with the magnet at the top corner. We suggest leaving a drip loop in the cable. 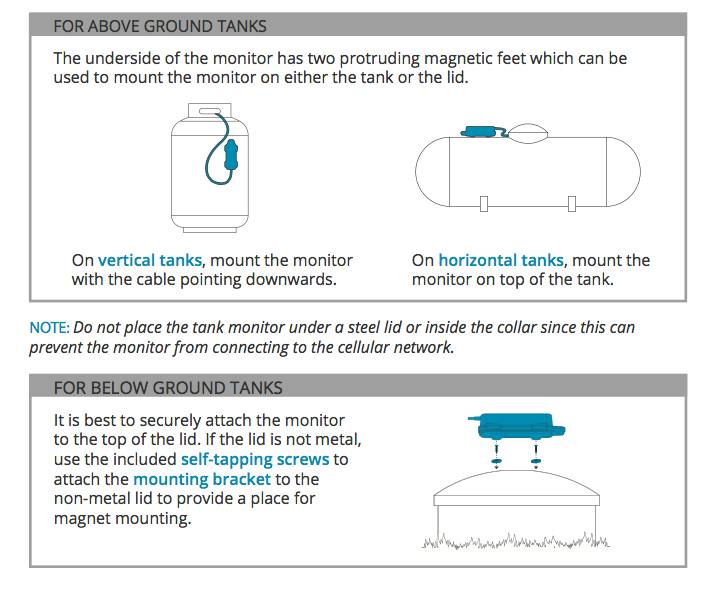 Do not install the monitor inside the tank dome - this will reduce WiFi signal strength. The monitor is fully weatherproof so don't worry about leaving it exposed to the elements. 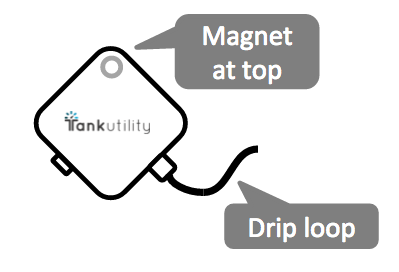 Can the Tank Utility withstand winter? Why can't I hardwire the Tank Utility into my router?